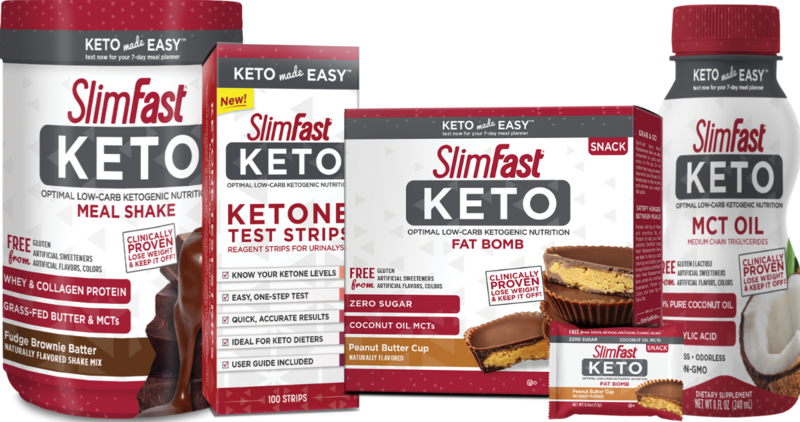 There’s a new $3/2 off Slimfast coupon for their Keto products! Plus, there is a a new Ibotta offer you can pair in to get an extra $2 off! I’m excited about these offers since we are doing the Keto diet we could try some of these items. Here are a couple of deals at Walmart, like their MCT Oil for $6.47 after coupons. This same item is listed at on Amazon for $15.49.